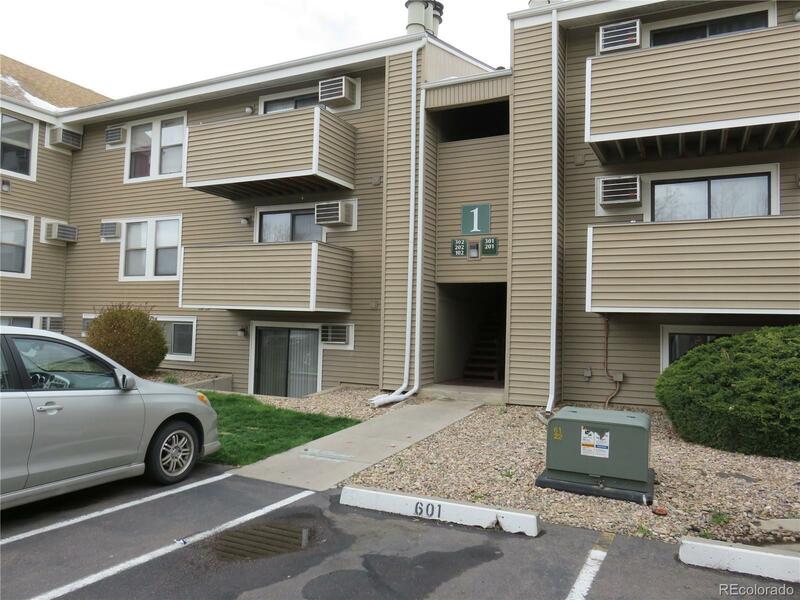 MLS#: 2636152 - Courtesy of Brokers Guild-Cherry Creek Ltd.
Great space in this 2 bedroom 2 full bath garden level condo that is ready for move in! Large laundry closet with full size washer and dryer. Large master bedroom with private full bath and large walk in closet. Gated community near parks, trails and transportation. Community features play ground and outdoor swimming pool available for private community use. 1 reserved parking space is steps away from front door. All appliances included.